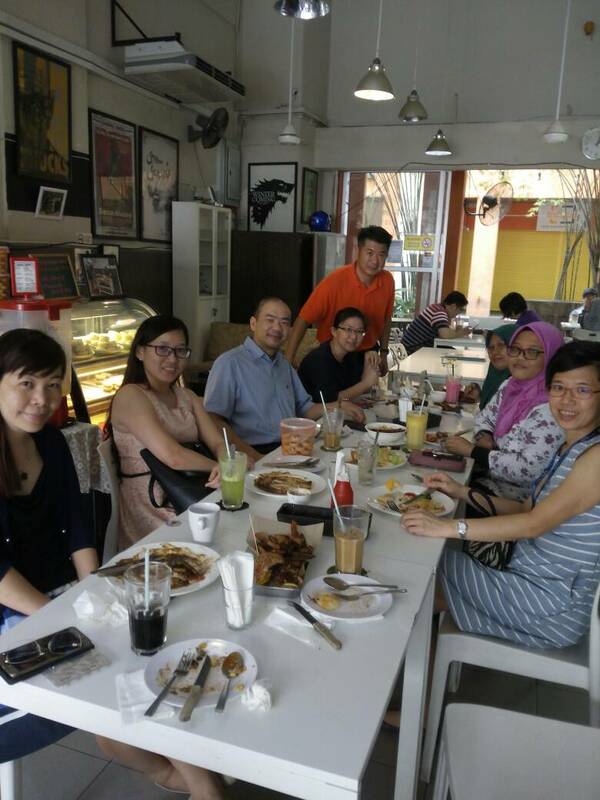 20th December 2017 – Chemical Mate staff lunch, and Season's Greetings to all friends, family, WISHING EVERYONE A VERY HAPPY NEW YEAR 2018! 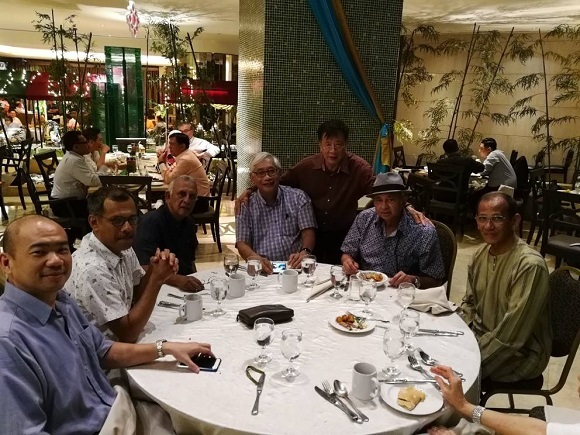 17th December 2017 – Charity dinner at the famous Haji Samuri Kajang Satay for a girls' orphanage. 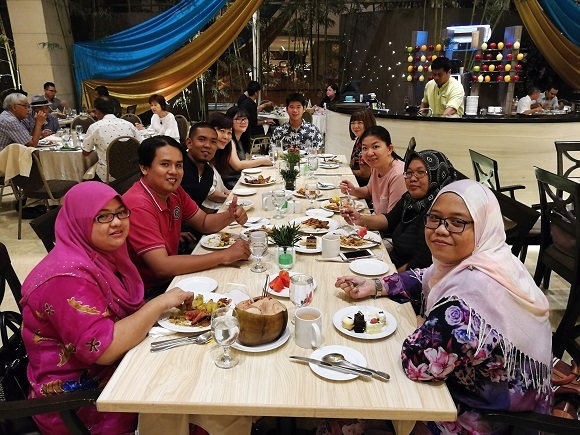 14th June 2017 - Buka Puasa annual gathering is a tradition for Chemical Mate’s team together with staff, Board Members and close friends. We wish all Muslim friends around the world, Selamat Hari Raya (Eid Mubarak)! 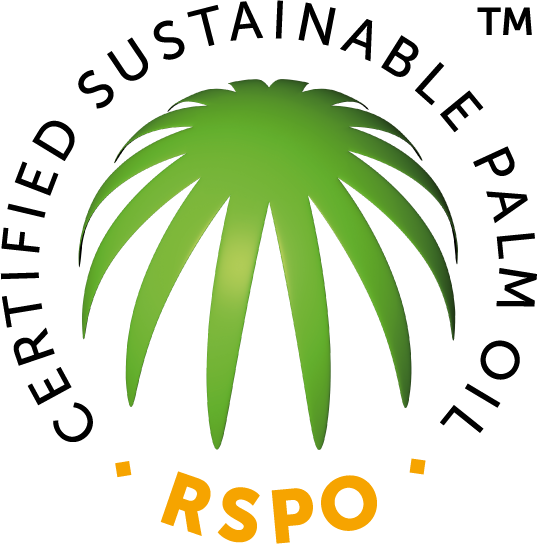 11th May 2017 – Chemical Mate obtains Round Table on Sustainable Palm Oil (RSPO) membership and Traders License. 6 to 8 March 2017 – The lighter side of the Palm Oil Conference 2017, out of the 40 meetings over 3 days! 2nd February 2017 – Chinese New Year company celebration and annual gathering of staff with Board of Directors, and Lion Dance in the office.